#MYNAME #mygirl #honganji Work hard today!! Becareful of the fine dust!! 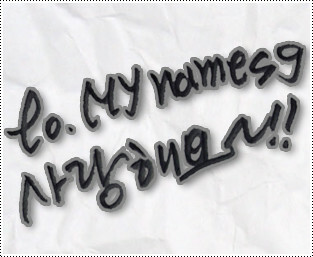 Who is this in #MYNAME? The main character with delicate hands decorating pink bow tie and buttons? If you’re a MYgirl, will you able to handle the same feeling by looking only the fingers! This entry was posted on January 7, 2016 by mynamesg. It was filed under Gunwoo, Instagram, JunQ, Seyong, Tweets and was tagged with Gunwoo, Instagram, JunQ, MYNAME, Seyong, Tweets.